There seems to be an ignorant trend running in Hollywood that if you play several gay characters, well than you must be gay. One has to commend Franco on shrugging off the rumors and not letting it affect his decisions to take on these characters. 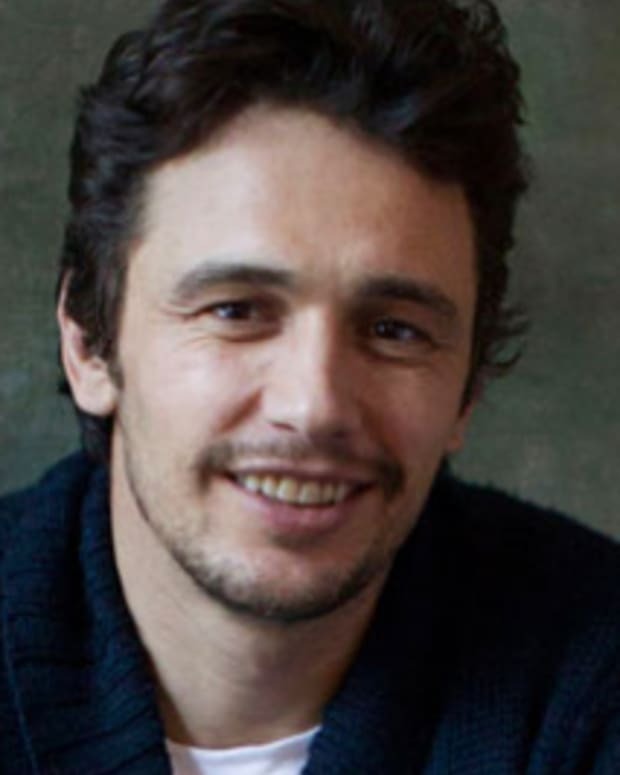 Franco can next be seen in Oz the Great and the Powerful, and also Lovelace, where he is playing Hugh Hefner. James Franco Joining "Twilight" Cast? James Franco and Emilia Clarke Getting Engaged?